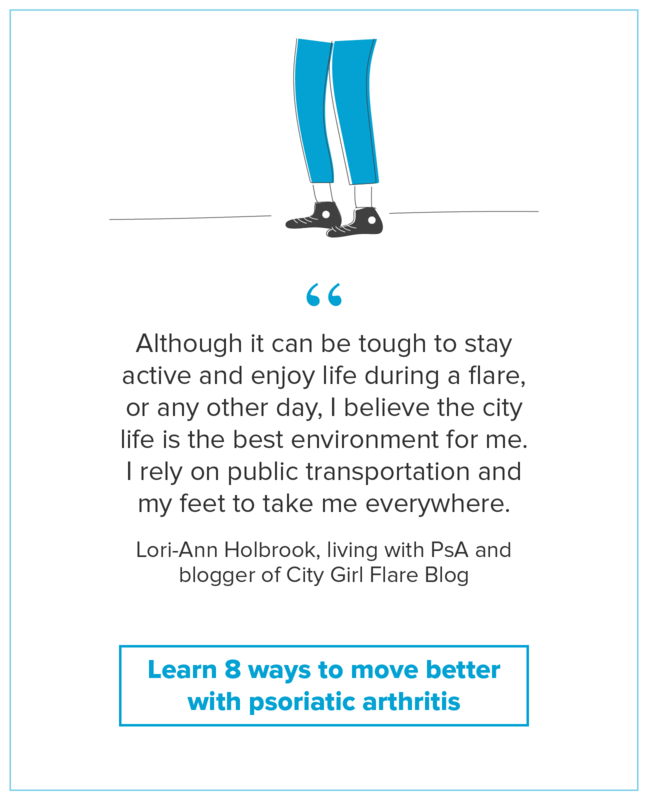 As someone living with psoriatic arthritis (PsA), it’s important to remember that you’re not alone. 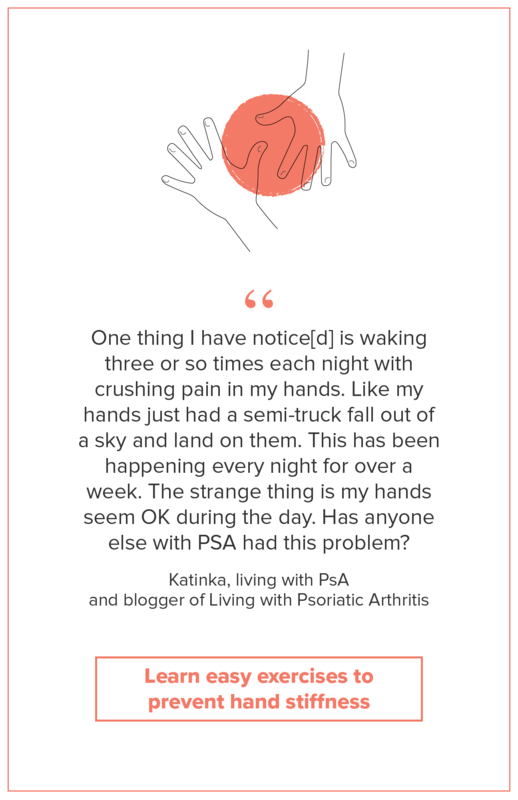 Because even though PsA can be an “invisible” disease, it doesn’t make you invisible. 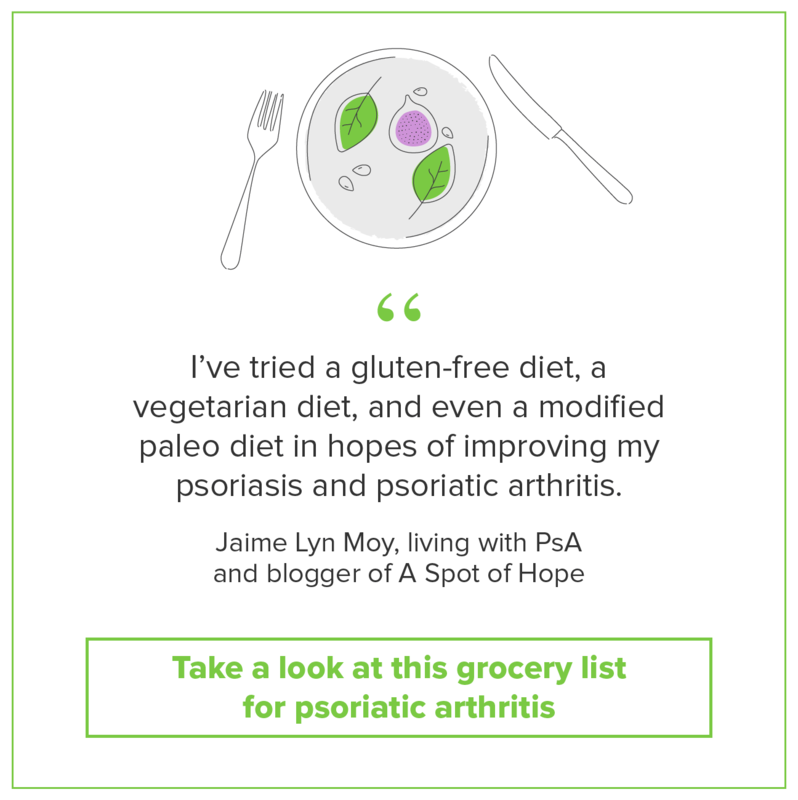 Here’s just a sampling of what others like you are going through. 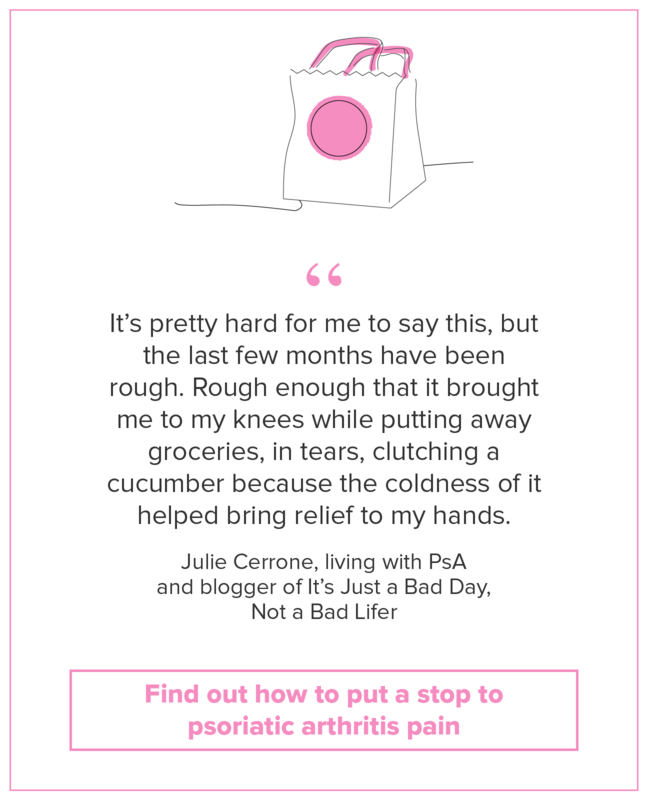 Click the images to read more, and get information on PsA treatments, management tips, and coping mechanisms.